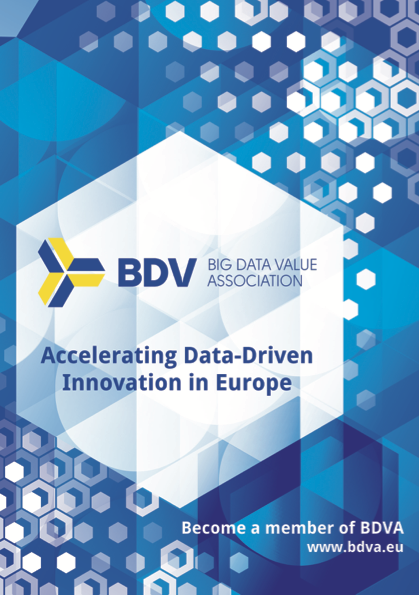 With over 350 attendees from Industry, Academia, Public Administration, data owners and users, our summit was a key occasion to meet and engage with Big Data players in Europe, and to influence the development of the European Big Data Ecosystem. 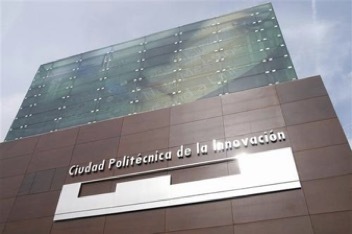 idea incubation and consortium building for 2017 H2020 calls. Data Management, Data Visualization, Novel Architectures, Predictive analysis, Deep Learning, Cognitive computing, Scientific methods, HPC. Metrics, Business models, Innovation Spaces, Societal value, Privacy & Legal aspects, Skills and Education, Stakeholder platform, Standardisation. Day 0 (Nov 29th 13:30-18:45) was focused on internal strategic meeting of Board of Directors (BoD) and Partnership Board. Go in depth into the topics. Influence the European Agenda and Ecosystem. SPONSORSHIP CLOSED. MANY THANKS TO ALL!! 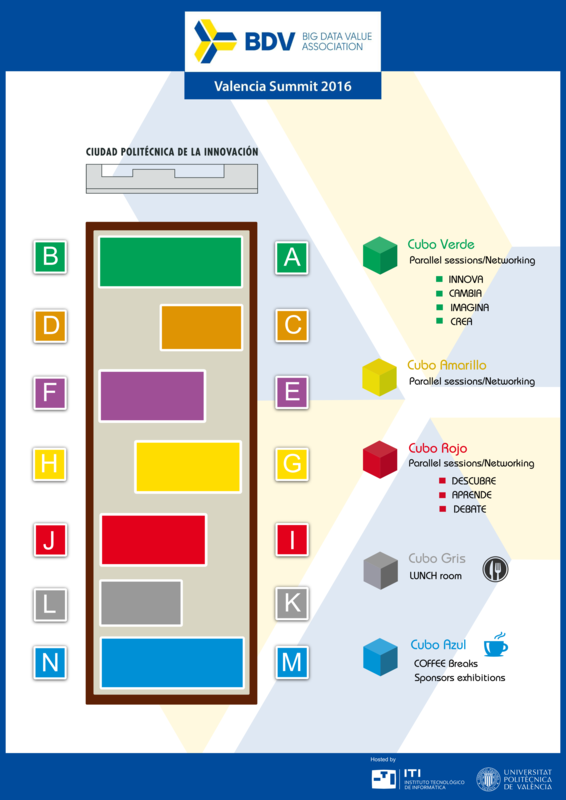 See Summit HANDBOOK for detailed information about how to get the Venue. We have agreed reduced rates with some selected hotels.